As seen in Media in Canada by Gariné Tcholakian on May 28, 2009. New advertising creative by Kokanee launched this week with a big nod to Western Canadians’ penchant for life in the moment. The new campaign, “It’s all about now,” follows last year’s “Ranger Live or Die” initiative, which saw more than 600,000 consumer votes and the ultimate demise of the Ranger. The new campaign is vastly different from the Ranger’s humour- and cast-driven creative. 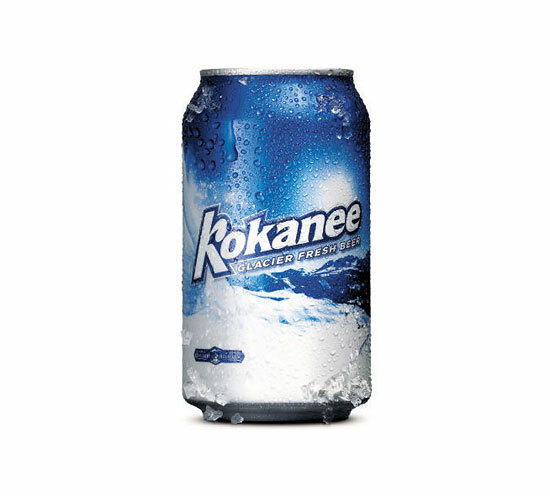 The new high-energy push reflects Kokanee’s brand positioning and the active lifestyle of Western Canadians. Online, 15-second pre-roll ads will also run. “We know that our consumer is spending more and more time online,” Richard Fortin, national marketing manager, Kokanee tells MiC, “so in an effort to reach our target consumer, we have a very comprehensive online buy.” The campaign has two five week flights – now and in the fall – for TV; cinema has an eight-week flight in the late summer early fall, and its online component will run throughout the year. Kokanee is also changing its packaging in conjunction with the new campaign – with Facebook fans responsible for the final design. The top three designs from numerous rounds of consumer research were posted for Facebook feedback, with hundreds weighing within a two-month time period. Based on the feedback and in conjunction with its own research, the packaging, which hasn’t seen a facelift since 2002, now features contemporary graphics, featuring an energetic “snow kick” on the classic Kokanee glacier.